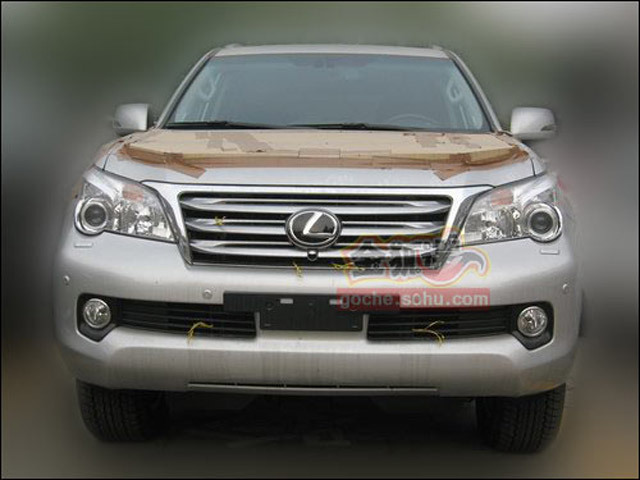 The Lexus “GX460”, a midsize SUV, will make its world premiere at a press briefing scheduled for November 23. Also on display for Lexus will be the “ES240” and other models. Also being displayed is the 4-cylinder ES 240, which will only be available in China. It looks like everything is on-track according to the leaked GX memo, which also calls for the US debut at the Los Angeles Auto Show on December 4th and a launch date of January 4th, 2010. This new GX is expected to have power fold flat third-row seating and optional HID headlights, along with a redesigned rear-door.